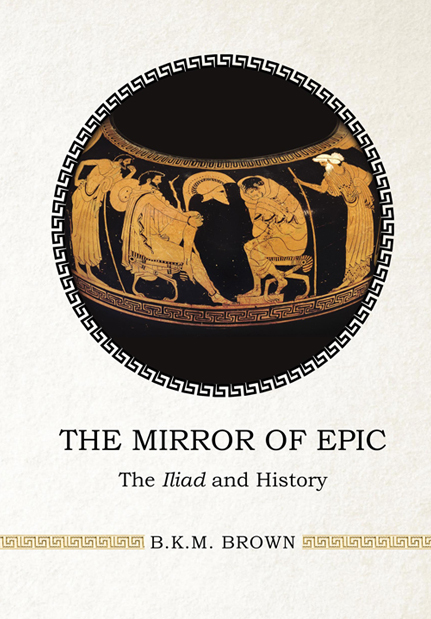 In order to treat the Iliad as historical evidence one must first consider the interpretative implications of its performance as an historical event. Combining Bourdieu’s theory of practice with Baudrillard’s concept of symbolic exchange, Brown approaches the Iliad as the trace of a historically motivated speech act whose ritual function was to distil new social possibilities from the context of its performance. In its narrative performance the Iliad charts a passage from stasis to funerary agon giving shape to emergent discourses about value and subjectivity. In essence an aetiological narrative, whose performance realizes what it utters, the Iliad, Brown argues, stages the foundation of political society.